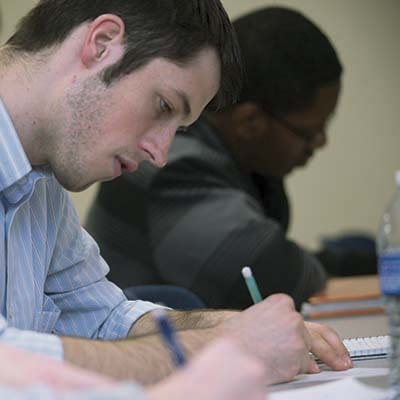 Why Major in Psychology at Washburn? Psychology is a compelling and fascinating field of study. Psychological science attempts to understand the biological, psychological and sociocultural influences on how we think, feel and act. 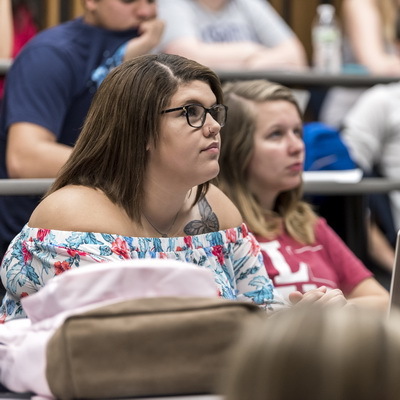 At Washburn, we believe that students with a scientific understanding of behavior will be well prepared to help others and participate as productive, informed members of a democratic society. You will develop personal relationships with faculty and fellow students because of small class sizes. 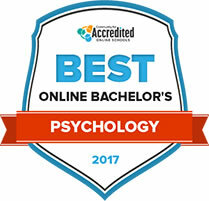 The Psychology Department offers numerous opportunities for conducting research and completing internships. Many of our students get to present their research at regional and national conferences. Enhance your educational experience by participating in a Washburn Transformational Experience, which allows you to take what you are passionate and transfer it to a leadership role, a study abroad experience, a community service opportunity, or a scholarly or creative endeavor.